4k00:16Kiev, Ukraine - June 19, 2017: Road construction. 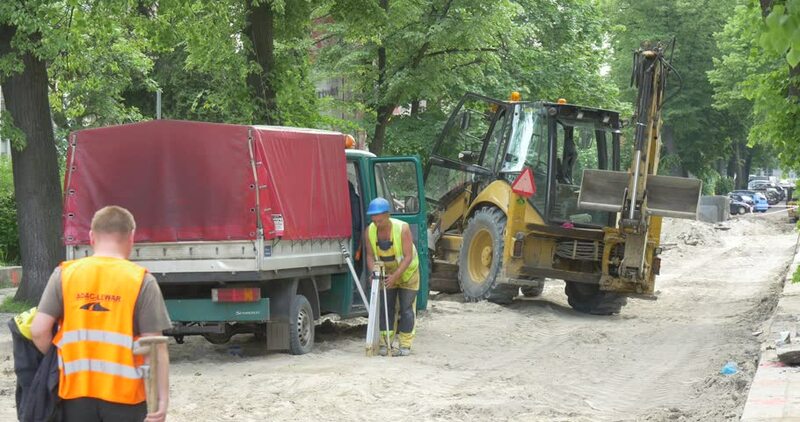 Workers applying new hot asphalt using road construction machinery and power industrial tools. Roadworks repaving process. hd00:06Ontario, Canada July 2013 Major storm damage via microburst in severe thunderstorm.